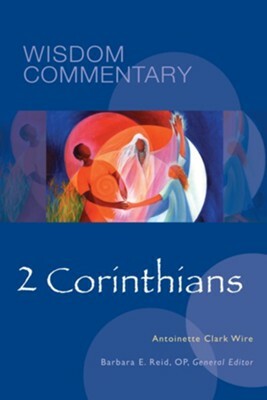 When 2 Corinthians is read as a whole in the early manuscripts, we hear a distraught and defensive Paul, struggling to recover the respect of the Corinthians that he assumed in 1 Corinthians. Scholars have supplied a recent visit gone awry to explain this, but Wire argues that the Corinthians have not kept the restrictions Paul laid down in his earlier letter. It is Paul who has changed. No longer able to demand that they imitate his weakness as he embodies Jesus death, he concedes and even celebrates that they embody Jesus power and life and thereby demonstrate the effectiveness of his work among them.